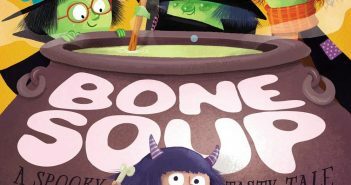 Bone Soup, by Alyssa Satin Capucilli and Tom Knight, takes the classic tale of Stone Soup and gives it a spooky, Halloween twist. 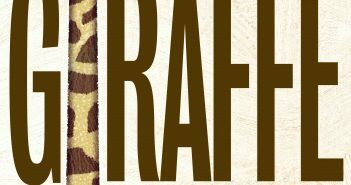 Giraffe Problems is the companion book to Jory John and Lane Smith’s Penguin Problems and features the same charm as its predecessor. 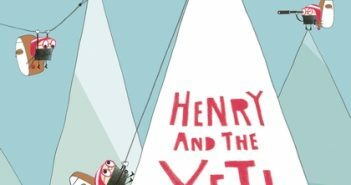 I love Russell Ayto’s latest picture book, Henry and the Yeti. 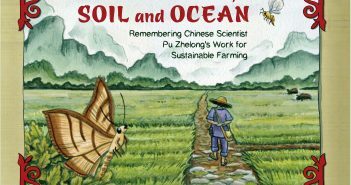 It’s quickly made its way into our bedtime story rotation. 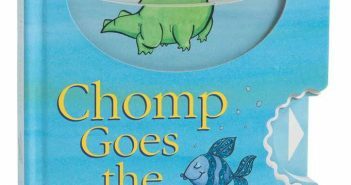 If you have a child who likes moving parts of any kind and counting, they’ll love Matthew Van Fleet’s Chomp Goes the Alligator. I love “big books” and I cannot lie. 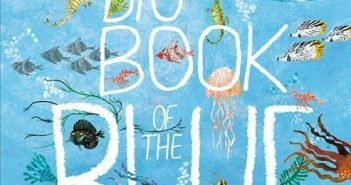 Yuval Zommer’s The Big Book of the Blue is a book we’ll be revisiting at our house time and time again. 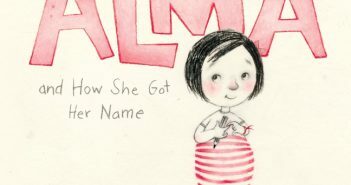 Alma and How She Got Her Name, by Juana Martinez-Neal, is about girl who isn’t pleased with the name she’s been given until she knows its full story. 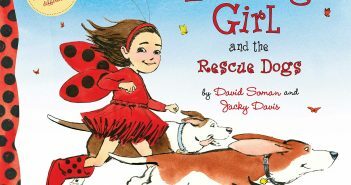 As with all Jacky Davis and David Soman’s Ladybug Girl books, Ladybug Girl and the Rescue Dogs features charming illustrations that draw you in. 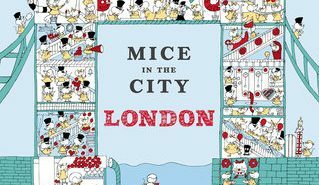 Ami Shin’s Mice in the City series is like a mashup between the Babar and Where’s Waldo? 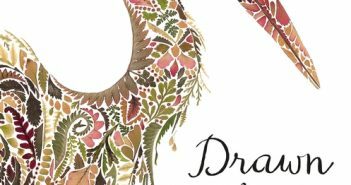 books. This time around, though, it’s mice that are the stars.